color – other bright colors. For regular customers provides a flexible system of discounts! The cars produced many years ago, despite their respectable age, continue to delight connoisseurs with exquisite lines, chic and luxurious design. But this does not mean that perfection is achieved and there is no need to decorate the car. For decoration, the goods that our company produces are excellent. 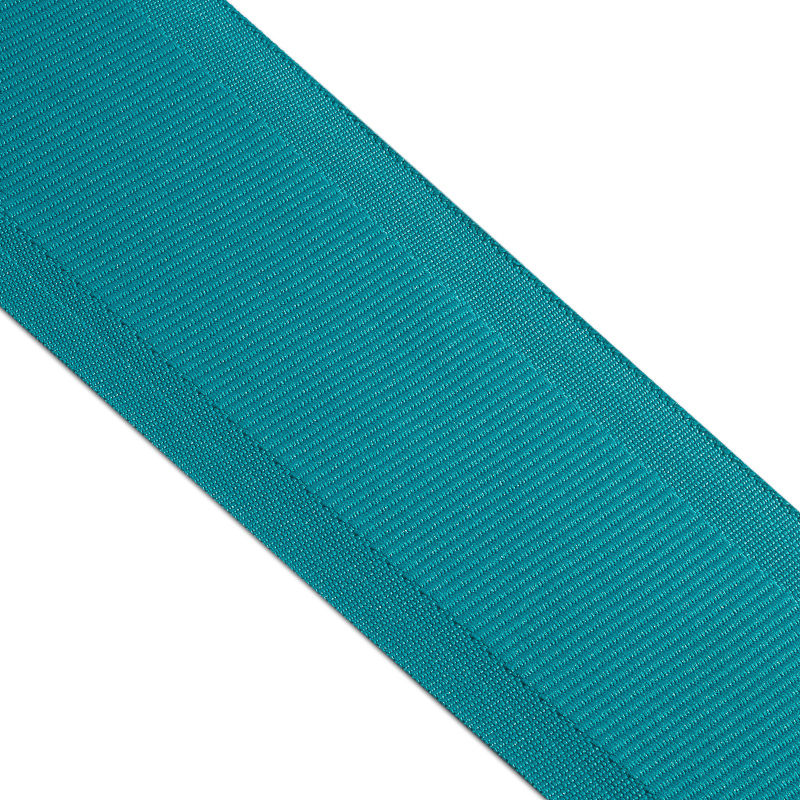 The ribbon is made of polyester yarn using jacquard fabric technology. 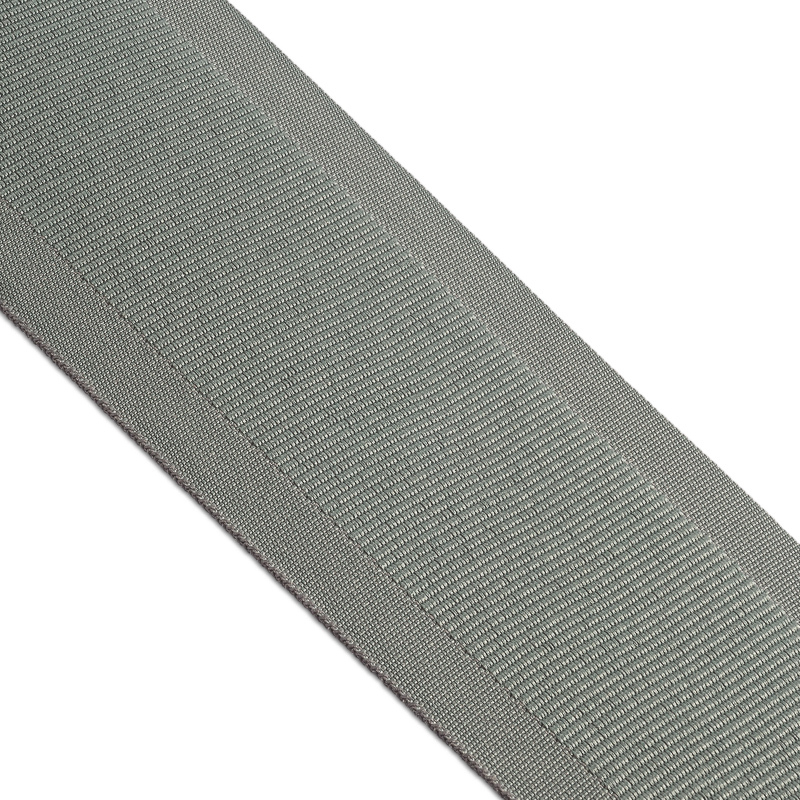 This gives high strength and resistance to mechanical stress. 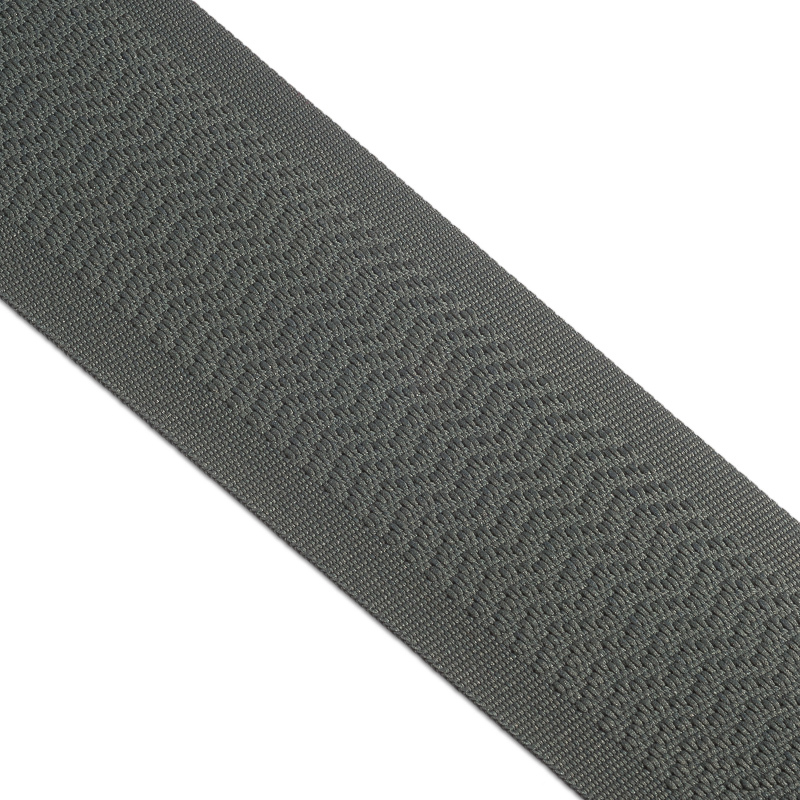 Places around the edges are heat treated for a more durable connection, which prevents separation into separate strands. The material has a high resistance to ultraviolet, without losing the brightness of the colors, even with a long time in the bright sun. 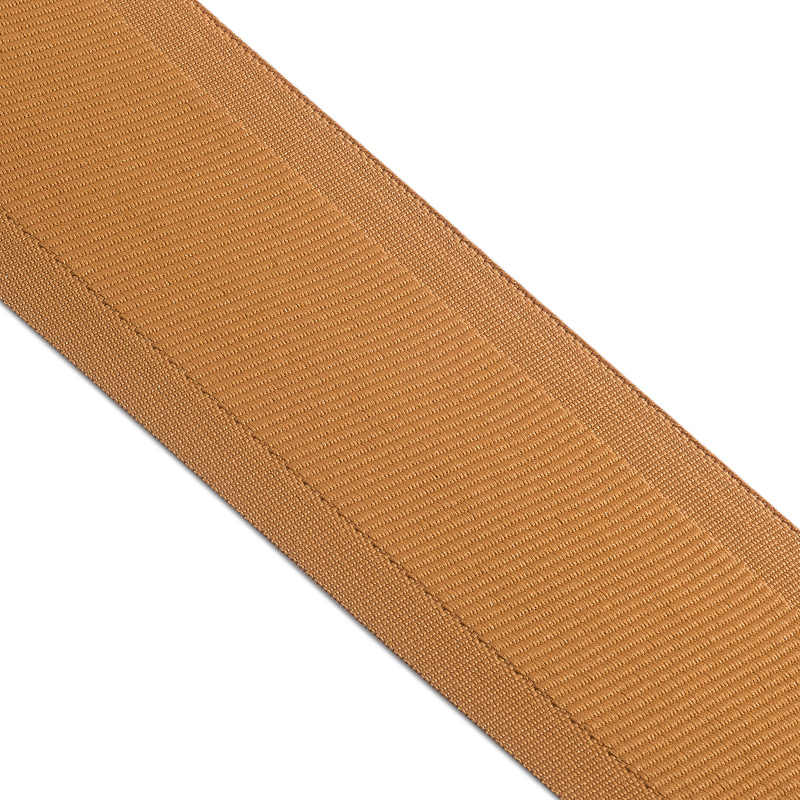 In case of wetting, the paint does not spread out, and the strength characteristics of the ribbon do not change. The goods produced on their own equipment correspond to the current OSTs and possess the necessary certificates. The company offers wholesale deliveries of any volume. The percentage of the discount will depend on the size of the ordered lot. Also, the company offers a flexible system of discounts for regular customers.